Not the the locker room shower variety, just the wanderlust. It happens like this, you wake up one morning and the whole day is just like the one before. In fact, you can't remember when it was any different. Your thoughts spin about like a saucer sled swooping rudderless downhill. You've got to get out there, make a change, explore. The longer this builds the more expansive the exploration must be until you've planned an 11,000-mile, cross-country road trip. Camping here, casinos there, cousins yonder. If you're a long-time Yak reader, you remember the series from a few years ago. Well, this summer's version starts off much the same. In fact, I've already completed the NorCal portion of the show and am about to enter Death Valley. 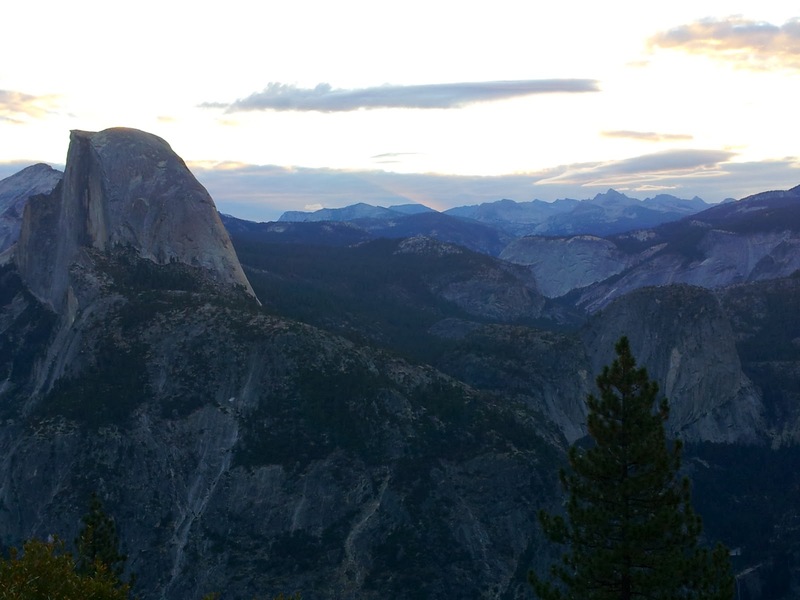 This time I went through Yosemite instead of Sequoia/Kings Canyon. Here's a little taste of the difference. Check out @boredyak on Twitter for quick thoughts and pics and facebook.com/boredyak for the larger photo capacity. Oh yeah, Instagram. I got that, too. This site will get some long-form lovin' when I have access to my computer and a full keyboard. Drop your travel suggestions in the comments. I'm open to suggestion. Just keep it west of Charlotte, NC. Now for today's trip: Manzanar Historic Site, Death Valley, Las Vegas.